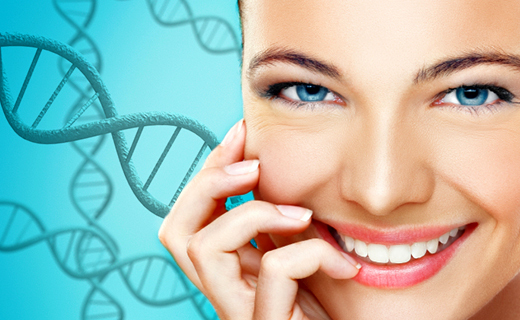 Genetics and Dental Health – Does a Connection Exist? The health of your teeth and gums is determined by a series of factors, including things such as diet, dental care, and even genetics. Whether or not you are likely to develop serious dental issues during your lifetime is impacted by each of these considerations to one degree or another. That is why, when predicting a patient’s likelihood of suffering from excessive tooth decay, gingivitis, or even periodontitis, dentists really do need to examine each one of them closely. Staving off tooth decay as well as diseases of the gums is largely accomplished by thorough, regular removal of plaque, tartar, and food debris from the inside of your mouth. Harmful oral bacteria take two distinct forms: the bacteria known for producing tooth decay and the bacteria that cause gum disease. The former type consumes sugars remaining on the surface of the teeth, converts them to acids, which in turn erode enamel. The latter type takes up residence in tartar and plaque on and beneath the gums themselves. By adhering to an appropriate at-home brushing and flossing routine, most of these substances can be eliminated. However, it is essential to also schedule regular dental care appointments with professionals who can perform deeper cleanings. Dietary habits should also receive significant attention in terms of their impact on dental health. Tooth decay will be more likely to occur when large amounts of high-sugar, high-acid foods and drinks are consumed. 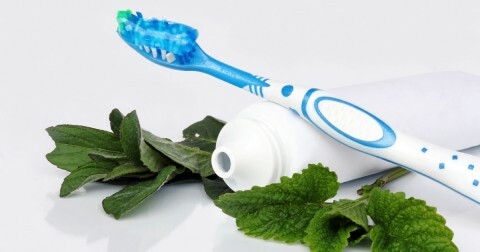 While specific, direct connections between particular foods and gum disease have not been identified, diet can contribute to underlying health concerns known for fostering gum disease, including unmanaged diabetes. In some cases, patients who follow sound dental care practices still end up with excessive numbers of cavities. Genetics may be to blame in such instances. Because genes play a role in the mineral content of saliva, individuals with low concentrations will have a harder time re-mineralizing areas of the teeth harmed by tooth decay. Thus, cavities emerge in greater numbers and with greater seriousness. Those practicing appropriate dental may also sometimes unexpectedly find that they are suffering from gum disease. Genetically influenced reactions to bacteria in the body can significantly contribute to the development of gingivitis. Furthermore, individuals with naturally high mineral concentrations in their bodies often experience increased formation of tartar on the teeth, also contributing to gum disease. 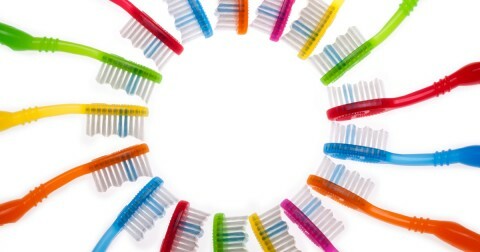 While factors such as daily dental care and dietary intake certainly play a major role in overall dental health, it is critical that affordable dentists and patients alike remember to consider the role genetics may be playing in any issues that arise. The staff was overwhelmingly kind and friend, the treatment was capable and prompt, and I left with a positive feeling! I know of no other dental office with totally happy, efficient, people oriented staff that follows through giving excellent care to their patients.